Dedicated to makeup, Dior Backstage Studio at ION is a new space coming your way in February 2014, and one that recreates the electric backstage atmosphere at a Dior runway show. 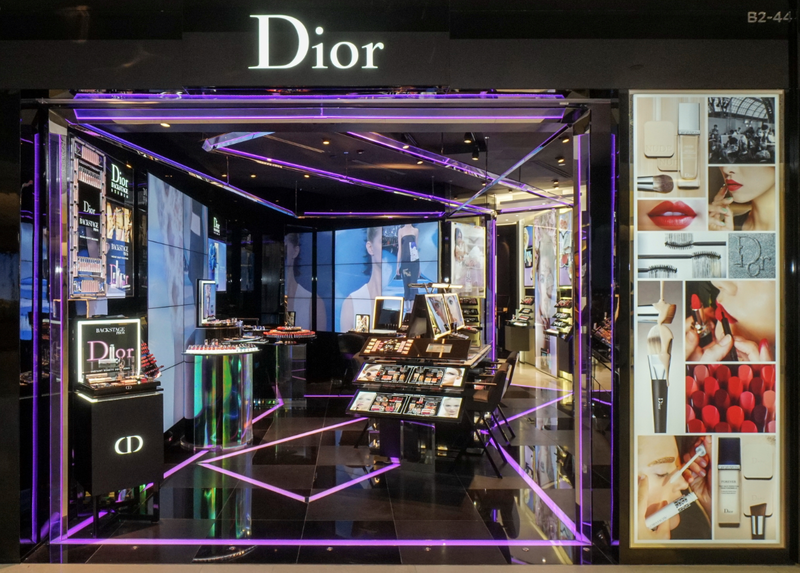 Enter a brand new makeup universe at B2-44/46 ION Orchard where the first and only Dior Backstage Studio in Singapore is located. Once you step into this neon cube-inspired space spanning 92 square metros, you’d find yourself in the ‘Dior Runway’ galaxy, where dedicated makeup sections (including a Face Bar, Nail Bar, Eye Bar, and a Lips Bar) answer your every beauty need. Playlists from the runway shows provide the background music and set the tone. Bright neons and directed lighting sit alongside big-screen video walls displaying the latest from the Dior fashion shows. Permanently connected to the latest Couture news, the Dior Backstage Studio at ION adheres to the most striking images from the catwalks and keeps pace with trends by regularly renewing its products. 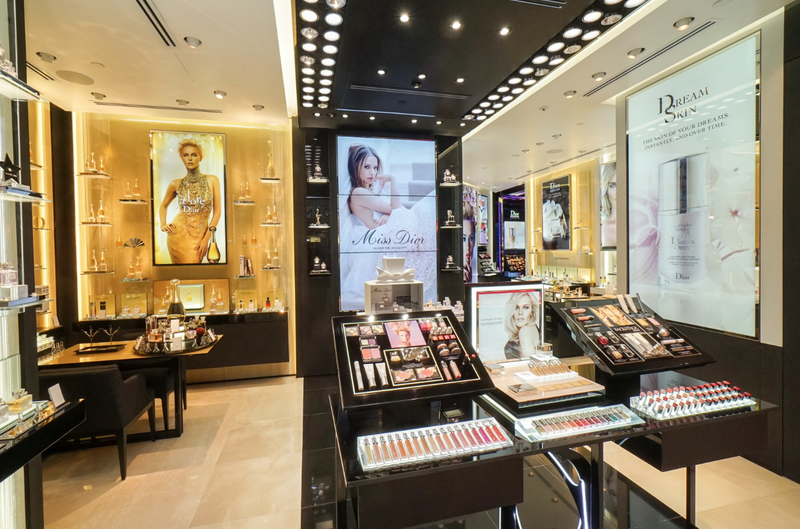 Here, Dior Makeup reigns supreme and proposes its most visionary creations, displayed in a profusion of colours and an incredible variety of textures. For those who consider their make-up as a veritable fashion accessory, a selected team of dedicated and dynamic Dior Makeup Artists – The Backstage Artists - is available to dispense professional advice and translate the latest catwalk trends. During a quick makeup session or a more in-depth appointment, their expert techniques correct, enhance and flatter every face. On this unique occasion, they will be offering tailor-made makeup looks and recreating the spectacular looks from the Dior shows, allowing you to experience the best of Fashion Week, season after season. This permanent presentation of every Dior Makeup collection is enriched by the presence of leading products, limited editions, fun accessories and exclusive Dior Backstage Studio creations. With spaces dedicated to Dior’s savoir faire across all makeup categories, the Dior Backstage Studio at ION provides an appealing blend of timeless products and avant-garde creations. Open every day from 10am to 10pm, Dior Backstage Studio at ION is Dior Makeup at its most intense. Brighten my day from Philosophy.